Ask any resident to name the best thing about living at Riverstone and chances are you’ll hear something about its strong, welcoming sense of community and belonging. Part of the reason is Riverstone’s walkable neighborhoods and shared amenities that just naturally bring people together, but another big reason behind all the camaraderie is the community’s ongoing line-up of events and celebrations throughout every year. 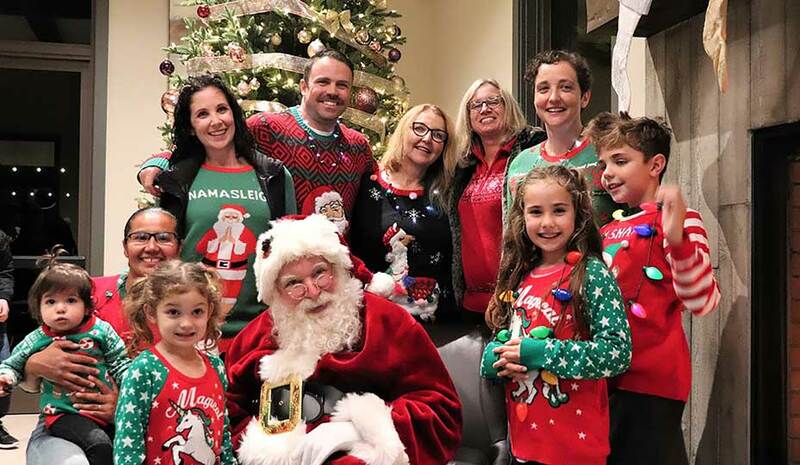 It was ‘the more, the merrier’ for many Riverstone families, who came together to enjoy food, drink and festive fun during this year’s Countryside Winter Wonderland Holiday Mixer. 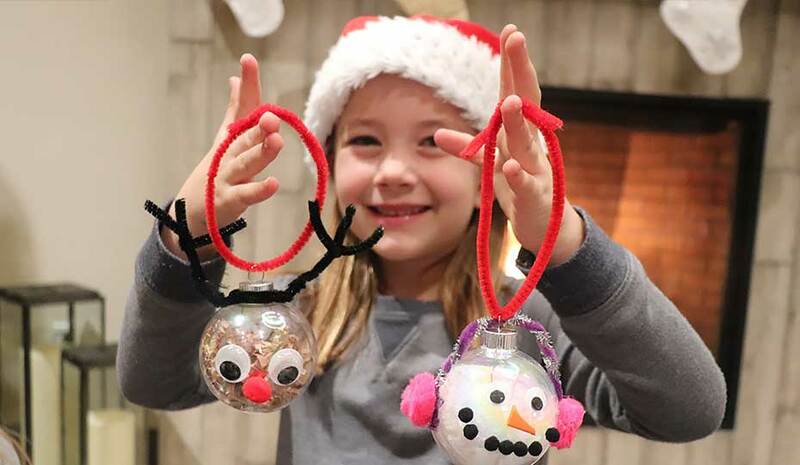 The Lodge at Riverstone felt more like Santa’s workshop as families and kids made their own Holiday creations during the recent Rudolph & Olaf Ornament Decorating Party. The sociable fun at Riverstone for 2019 kicks off in mid January with a Cookin’ it Up at Riverstone dinner event featuring a cooking demo from Ruth’s Chris Steakhouse. Residents in attendance will see preparations of various recipes—along with interesting stories of Ruth and how the restaurant’s dishes were created. Of course, all who attend will be able to get a taste of what’s being prepared. In early February, to celebrate title-deciding football, Riverstone will host its second annual Big Bowl Super Party. Destined to be even bigger than last year’s event, happy partygoers can expect to savor great food and drink, and watch the game on multiple big-screen TVs showing every minute of the football action. 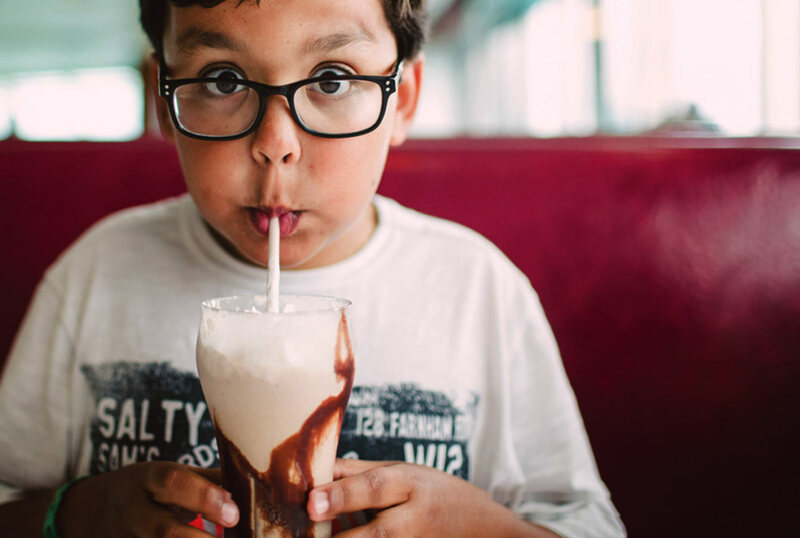 Specifically for the kids, Riverstone is once again planning to offer a Bounce House as well as tasty treats such as popcorn and cotton candy. National Pi Day will be celebrated at Riverstone on March 14th (3.14) the way it is meant to be celebrated. Residents will be able to swing by The Lodge any time throughout the day, enjoy a complimentary slice of pie and coffee, and simply kick back and relax. Then in April, Riverstone will once again hold its legendary Easter Egg Hunt. Last year’s event saw more than 100 children and their families enjoy photo opportunities with the Easter Bunny and spirited games of Jenga, and hunt for a staggering 1,000 hidden Easter eggs (including the coveted “Golden Eggs”). Many of the community’s events take place in Riverstone’s “social epicenter”—The Lodge. Situated in the heart of Riverstone’s inaugural residential neighborhood called the Lodge District, The Lodge is a one-of-a-kind, resort-style community clubhouse with a distinctive contemporary-meets-agrarian architectural style. The Lodge also hosts ongoing activities and get-togethers nearly every month such as Yoga and circuit classes in its state-of-the-art fitness center, and cooking classes in its demonstration kitchen. In addition to Riverstone’s seasonal, community-wide events, the helpful Events Coordinator at The Lodge is available to assist residents in renting out the many flexible spaces of the facility to host all types of events and celebrations—anything from birthdays, baby showers, weddings, graduations and anniversaries to other important milestones.